SOULEIL with LISA SHAW live! SOULEIL returns for a special Presidents Day Weekend engagement! 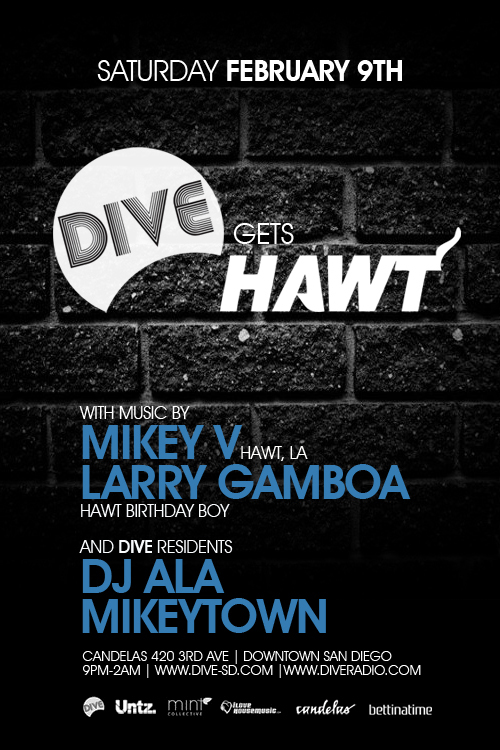 DIVE welcomes back another LA icon!